…with estimates over 1,100 private jets descending on Houston for the Super Bowl, the big game will once again reign supreme. 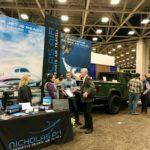 If you’re flying to the Super Bowl this weekend, Nicholas Air will be at the Wilson Air Center in Houston. Drop by and pick up a few koozies for the game and tour one of our Phenom 300’s. For a good read about private air travel to Super Bowl LI, check out this article from our friends at Forbes Magazine: Private Jets, Parties, And Plenty Of Planning: How The Super Rich Will Watch The Super Bowl. We joined avid hunters, conservationist and wildlife enthusiasts from across the country in Dallas, TX for the 2017 Dallas Safari Club convention. 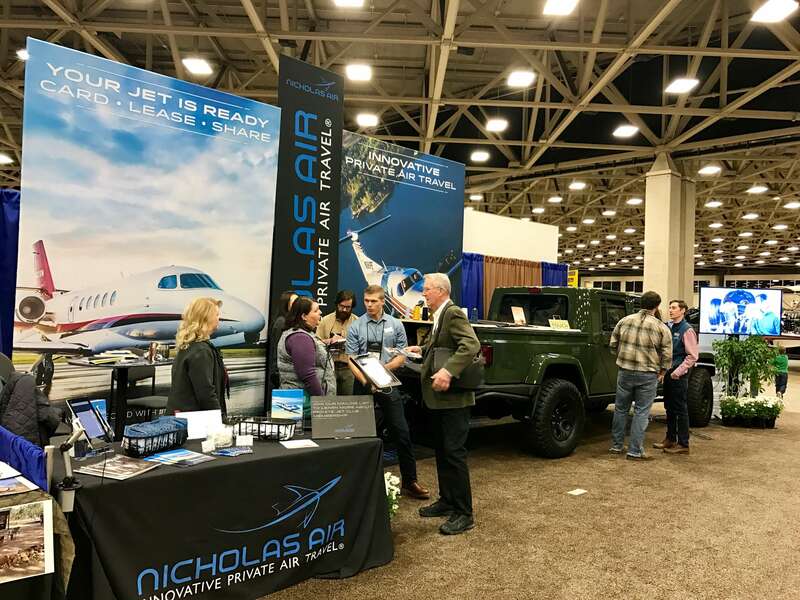 We were privileged to network with members of our Nicholas Air family, talk aviation with fellow pilots, and meet outdoorsmen interested in the benefits of private air travel. So whether you enjoy wing-shooting in the Great Plains, the sounds of bugling bull elk in the mountain valleys of Utah, or the billfish infested waters of the Bahamas, our expert pilots can transport you to your ultimate outdoor adventure.